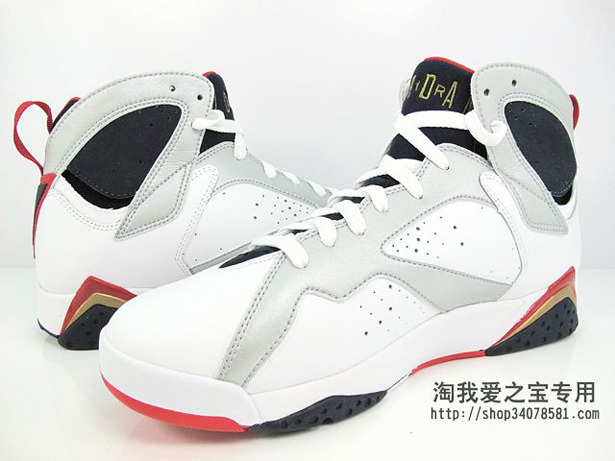 With the 2012 Summer Olympics right around the corner, so is the return of this Air Jordan VII. 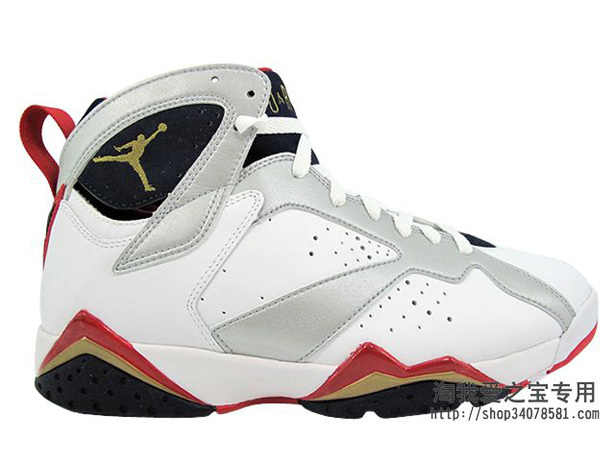 2012 marks the 20th Anniversary of the "Dream Team." 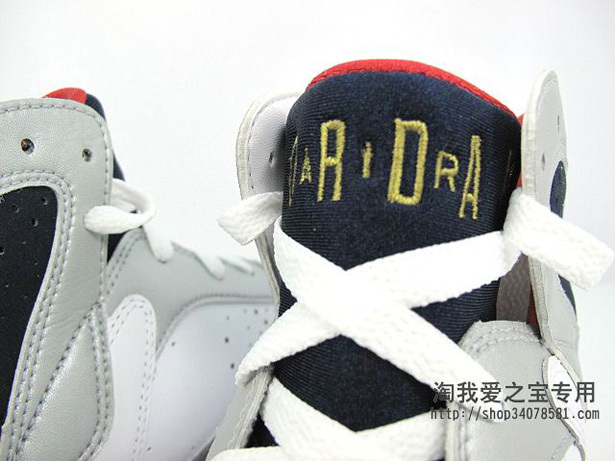 With that Jordan Brand is set to bring back one of MJ's most iconic shoes of all time. 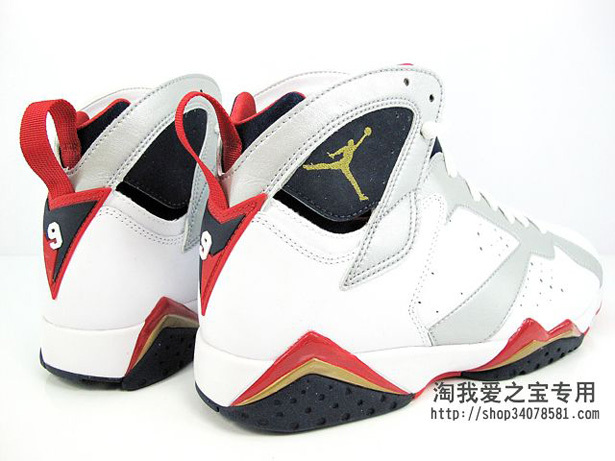 The "Olympic" Air Jordan 7 Retro is set to return this summer, back after 2010s re-release minus the "For The Love Of The Game" logo on the heel. 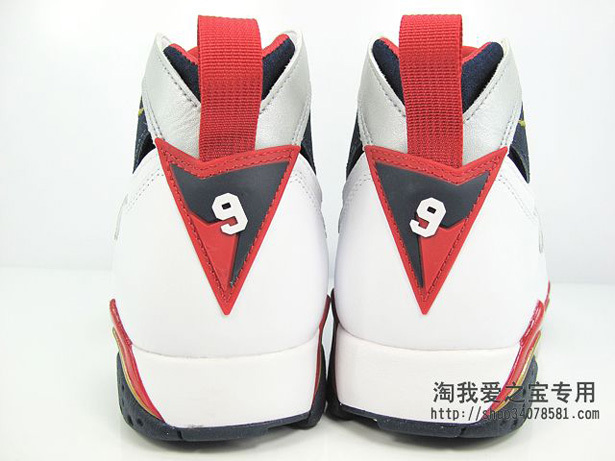 This 2012 retro is back to its original form, complete with MJ's Olympic number #9 on the heel. 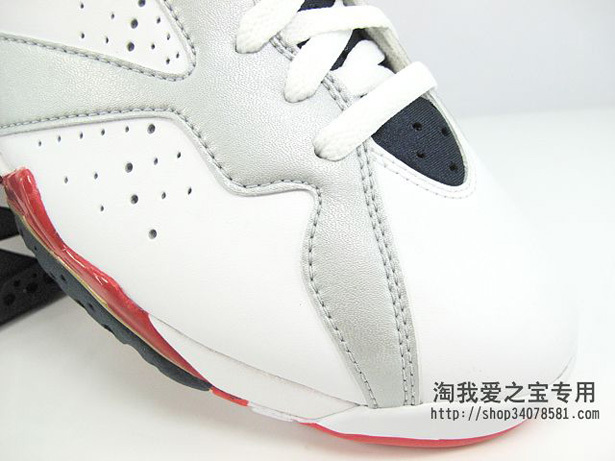 Here's a detailed look at this year's release to tide you over for another month. 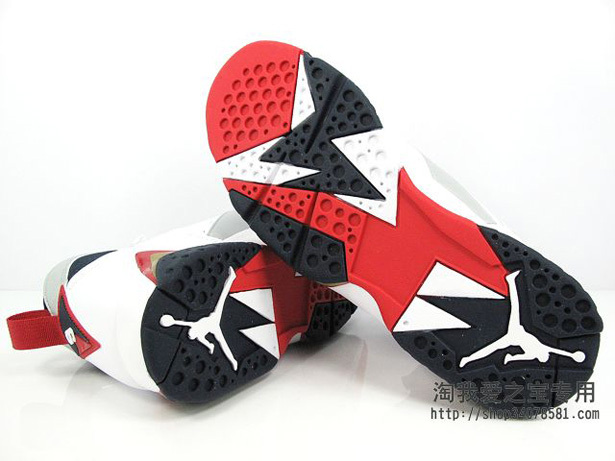 A general release, they will be available at select Jordan Brand accounts worldwide. 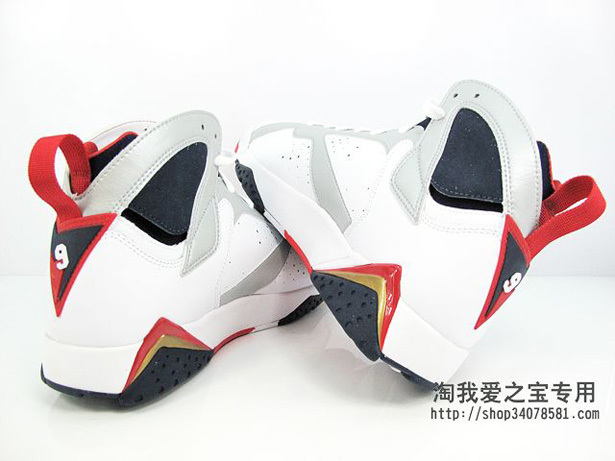 Retail will be $160 for men's sizes and they will be available in full-family sizing all the way down to crib soft bottoms. 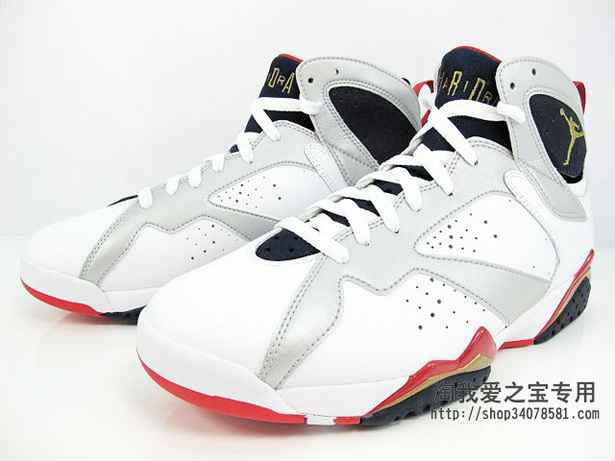 The "Olympic" Air Jordan 7 Retro will be released on July 21.